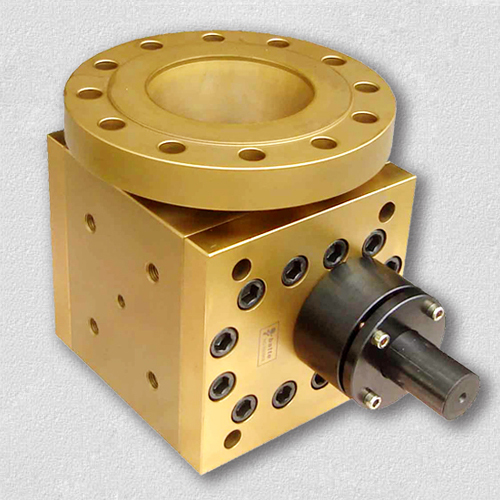 More than one third of the gear transmission noise of the melt gear pump comes from burrs and bumps, which is also a problem that is difficult to eradicate. Some manufacturers of melt gear pump engage a pair of gears on the noise checking machine before assembling the gearbox to remove burrs and bumps, which is a very passive method. The manufacturers of Bart melt gear pump consider that it is reasonable to adopt the following measures: 1. After cutting the teeth, all the gears are transported by the station. 2, gear shaft parts, gear teeth immediately after the plastic tube and then transferred to the next process, and with plastic delivery. 3. Cyanide parts are treated by liquid sand blasting after heat treatment. 4, cyanide gear honing process.